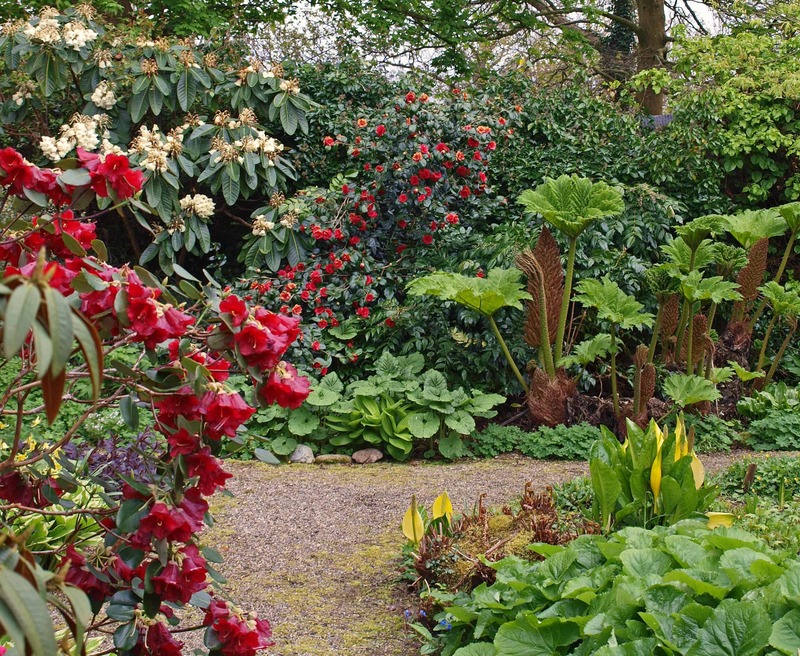 Home / Events / RHS Event – Where’s best to place that plant? The day will be spent studying our collections. How and where best to grow them. This is a unique opportunity to visit our trial beds and fields, where many of our woody collections, many of which have never been cultivated before, can be seen growing under challenging conditions. 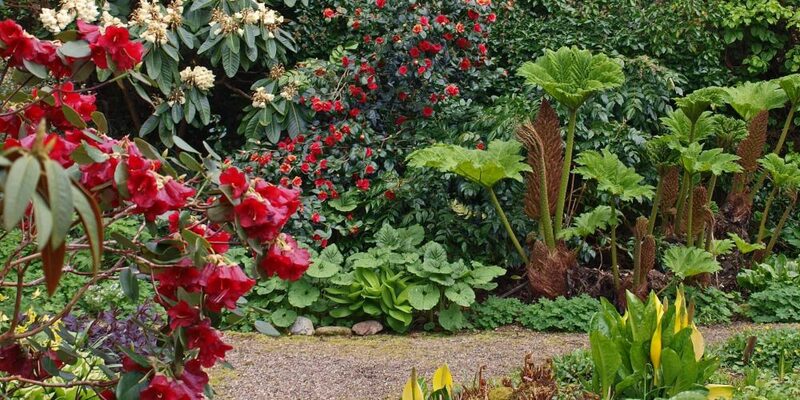 There will also be the opportunity to see and discuss many of the same plants, as well as others growing in our gardens in several different conditions, including the newly constructed autumn garden. The informal event will begin at 2.00pm in the old granary (ysgubor in Welsh) a focal part of the nursery at Crûg, with registration and afternoon tea. Here the afternoon’s itinerary will be discussed and adapted to that day’s weather and interests of the participants.